You wouldn’t guess that a cloud-based communications B2B company would be ripe with video content. At Nextiva, however, you would be incredibly wrong. With a dedication to surpassing customer expectations came a company passion for video content. See how in four years, the company has integrated video into direct customer responses, product “Pro Tips,” company culture and drawn in over 1,000,000 video views on YouTube by doing so. Nextiva is a cloud-based communications company that provides service to businesses. Those businesses range in size from “your local mom & pop shop to fortune 500 companies with thousands of employees,” said Max Anderson, Video Producer, Nextiva. “Our goal is to provide all of the tools a business would need to successfully grow and thrive, but even more than that, our goal is to provide the most amazing service possible to our customers by exceeding all expectations,” he said. The pursuit of that goal even extends to providing the customer “with a level of service they didn’t even know existed,” Anderson said. 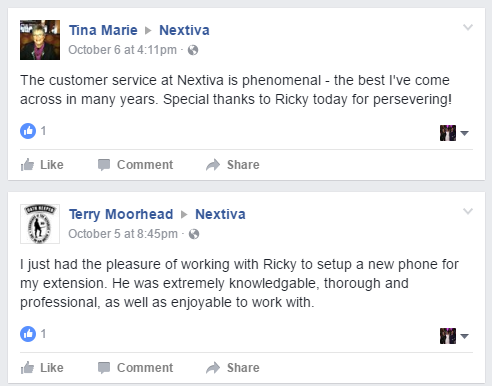 Providing an exceptional customer service experience can be difﬁcult, he added, especially when most of the interactions are over the phone, as they are at Nextiva. The push to record personalized videos started in 2012, according to Anderson, and had that goal of providing an unexpected level of service. “In today’s digital age, it has become increasingly hard to provide a level of face-to-face interaction, and we have found that our video responses have helped bridge that gap,” he said. 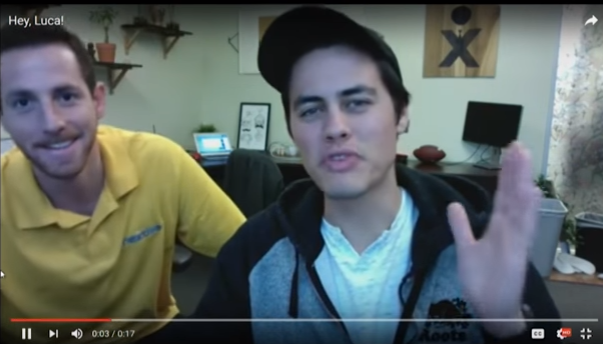 Nextiva’s video strategy consists of content that is as simple as a quick video response to customers from a web camera, to professionally produced videos focusing on topics such as customer success stories, Nextiva culture, how-to’s called “Pro Tips” and common customer questions. Since first starting this journey, the process for creating videos has mostly stayed the same, but over time slight refinements have been made to streamline, Anderson said. “Besides being more comfortable in front of the camera, the overall process is very similar to the ﬁrst one we ever made,” he said. “Face-to-face interaction is not only important in putting a name to the face, but it also helps to provide a feeling of importance. The customer knows that they aren’t just a number to us,” Anderson said. Video at the company began as an informal way to speak to customers directly. A customer would send a message, usually containing a question or in regards to a support call experience. Then, a Nextiva employee records a short, personalized video addressing the comment or question and replies directly. If possible, when replying to a positive comment, they like to get the employee referenced into the video to show the direct impact that customer made, and help them put a face to the name. There have also been times, he added, where the customer has shared the video response with their own social media circle, expanding its reach far beyond just one person. Anderson keeps all responses to video available for reference, formerly on a hard drive, but after they started taking up too much space, once it is posted, the video is uploaded and stored on a dedicated YouTube page called "Nextiva Cares" that is separate from the main company channel. If a customer or employee ever needs to reference a post, it is always there for him or her to review. This page, even though it mostly features one-off response videos to specific customers, has 35 subscribers and almost 26,000 views. “Nextiva is lucky enough to have the resources for a video team, but anybody can do it,” Anderson said. Video is an even playing field for small and large companies, he said, because using it to benefit your business does not have to be a difficult, expensive process. It’s a simple as pulling out your smart phone or webcam. “I ﬁnd that the most important element in this whole process is that it is real. What I mean by that is, it should not feel overproduced; it should be just you and the camera,” Anderson said. As the video producer, he said, “I always ensure the video quality is at its highest level, but in this case, higher quality could actually hurt you more than help. When a video feels raw, it feels real, and people can tell when something is real and when they are being sold,” he said. Many times, he added, he records responses straight from a laptop or even a cell phone. “The most important elements are what you say and how you say it. Be genuine,” he said. It doesn’t matter if it’s about your customers, product or employees — just make sure it’s interesting. 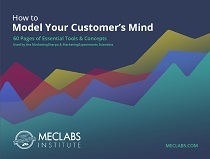 A good starting ground is with common customer questions or quick tutorials on how customers can best use your product. Nextiva does this with a video series called “Pro Tips,” where a product is covered through a series of tutorials. The tutorials are kept in YouTube playlists where customers can easily find them and flow from one video into the next. The largest playlist Nextiva has is called, “Nextiva Customer Success Stories,” and it features 57 customers walking through a simple, but compelling storyline: the challenge they were facing, how and why they came to Nextiva, and how it helped them rise above that challenge. The videos are around two minutes long and feature simple footage of the customer speaking to the camera, intercut with supplemental b-roll to orient the viewer, which show the person around their office or using Nextiva services. 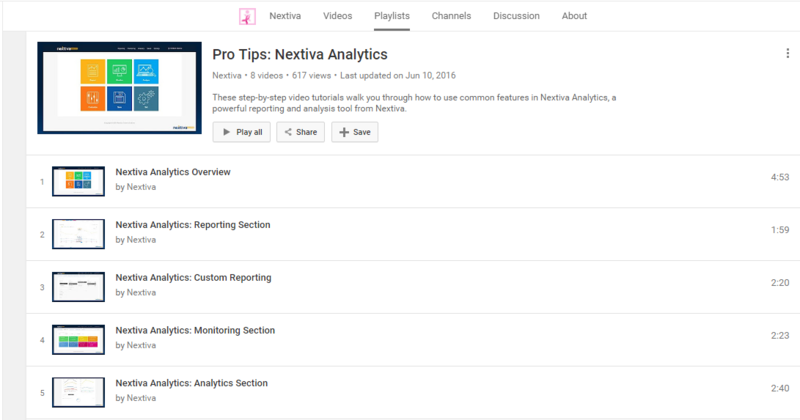 Another playlist on the main company YouTube page is called “Nextiva stories,” and it features employees and the company culture. The 17 videos on this playlist range from one to four minutes long and cover topics like, “How do you pronounce Nextiva?” and “Nextiva Raises $21,800 for ALS Ice Bucket Challenge,” the latter of which has 15,800 views and 167 likes. It began as a weekly news show for employees called NexTV, which evolved from a “morning announcements type of situation, with two people in front of a laptop reading off the announcements,” he said. As the company and video production has grown, “we go around the office and actually interview the people who know best about that information, and have them relay it. And we also make it funny,” he said. From there, employees may feel comfortable approaching those featured, and it creates an atmosphere of interdepartmental collaboration. “Everyone stays in their own little bubble sometimes, and this breaks down those barriers and gets people talking,” he said. Typically, part of a video’s success is judged by the number of views it has. However, when it comes to Nextiva direct video responses, “the only thing that matters is that it’s seen by the person it was created for. That is what makes these videos so special. We gauge success based of the responses we receive, which we have found to have a much higher chance of positive comments in return versus a traditional text response,” he said. In the end, “it’s all about going above and beyond for our customers,” Anderson said. The quotes used in this case study are from an interview with Max Anderson at the MarketingSherpa Media Center at IRCE and a follow-up interview done via email.